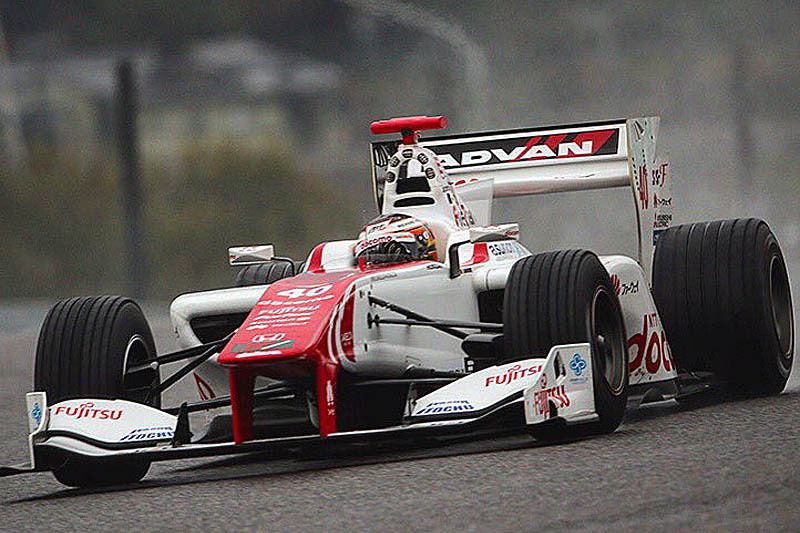 Stoffel Vandoorne has confirmed that he will contest the Super Formula series this season. The reigning GP2 champion, who also serves as test and reserve driver at McLaren, revealed the move on Twitter on Friday morning. "It's been a long time coming," he wrote, "but happy to be racing in Super Formula this year with Docomo Team Dandelion Racing!" The series, previously known as Formula Nippon, evolved from the Japanese Formula 2000 series begun in 1973 by way of the Japanese Formula 2 and Formula 3000 championships. 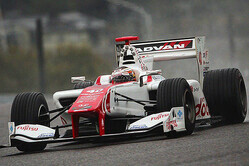 Formula Nippon was an open formula with a variety of chassis builders and engine manufacturers however, the withdrawal of G-Force and subsequent collapse of Reynard saw the series become a one-make formula in 2006. Initially this was Lola, with engines supplied by Honda and Toyota. However, between 2009 and 2013, chassis were supplied by Swift, whilst since 2013, when Formula Nippon finally morphed into Super Formula, Dallara has provided the cars for the 2-litre series which still sees engines supplied by Honda and Toyota. Whilst a number of drivers have gone on to contest F1, the most recent (Formula Nippon) champion to achieve success in F1 was Ralf Schumacher, who won the 1996 championship with X-Japan Racing Team LeMans. The following season Pedro de la Rosa won the title.